I have recently been lucky enough to acquire a sample of Laphroaig Cairdeas 2012 Origin. 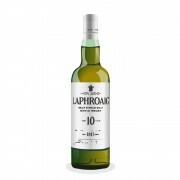 And I thought what better way to taste it than to benchmark it back to back with the classic Laphroaig 10. It's actually been a long time since I tried this one despite it being the most widely available Islay whisky expression, (in the UK at least it's available just about everywhere that sells alcohol). There's probably not much I can say about it that hasn't already been said? What I will say though is that years ago, when I first tried it I liked it a lot. 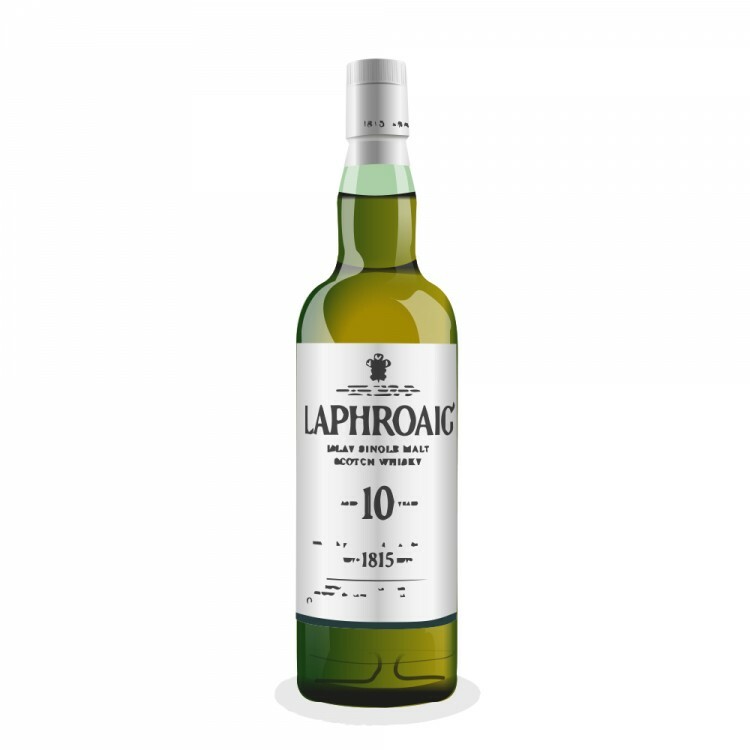 But after a bit of time and trying other peaty whiskies I started to think of it as a one-trick-pony - ie very high on the smokiness but little else. Now however, revisiting it after several years either the whisky has changed or my palate is more trained, (and I suspect the latter). No need to mention peaty smokiness but there's also a lot of underlying sweetness on the nose that I'd never detected previously. Iodine, sea-spray, dying embers of a bonfire. The palate also surprisingly provides an initial sweetness which quickly gives way to a briney smokiness. Burning wood and leaves and a charcoal barbeque note. Left for a bit of time I also get an oily kippery flavour. A dry smoky finish which is over too quickly for my liking. I wish they'd follow Bunnahabhain's lead in changing their signature expression to 46%, and making it non-chill filtered. I also suspect this uses a bit of caramel - the colour is suspiciously dark for a 10yo bourbon cask. This is also edging up in price too, (£33/$50 for this bottle). I remember buying it for £18 only six or seven years ago! It's a nice every day dram that for me should be in the £25-£30/$37-$45 bracket. Yes, there is fake carmel coloring in there. Unfortunately.